BMI and obesity are both terms that have specific definitions used by health professionals. A person is considered obese if their body mass index (BMI) – weight in relation to height – falls above a healthy range. Body Mass Index is a measurement calculated by using an individual’s weight and height to determine whether or not they have a healthy weight, are underweight, or overweight (also known as clinically obese). BMI is important because for most individuals, it’s a marker of the amount of body fat they have. Having a high BMI puts you at greater risk of developing obesity-related diseases such as cancer, diabetes and heart disease. BMI and obesity are therefore linked to one another. Divide your weight in pounds by 2.2 to give you your weight in kilograms. Divide your height in inches by 39.37 to give you your height in meters. Square the answer you get, that is, multiply the answer you get by itself, to give meters squared. 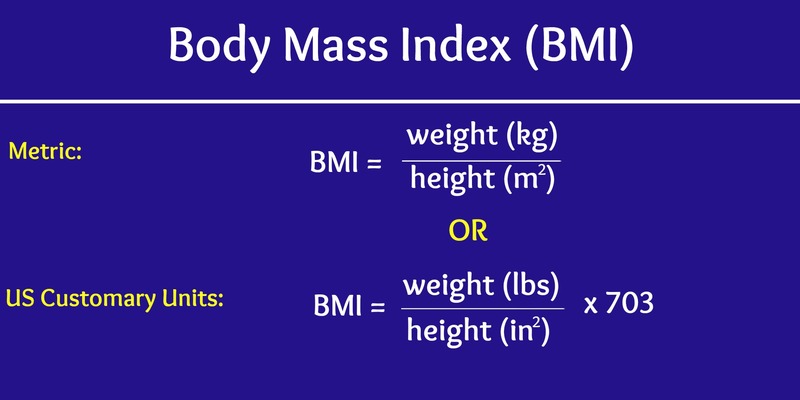 Divide your weight in kilograms by your height in meters squared to give the BMI. Obesity is the accumulation of too much fat in the body and the resulting negative effect on your health. 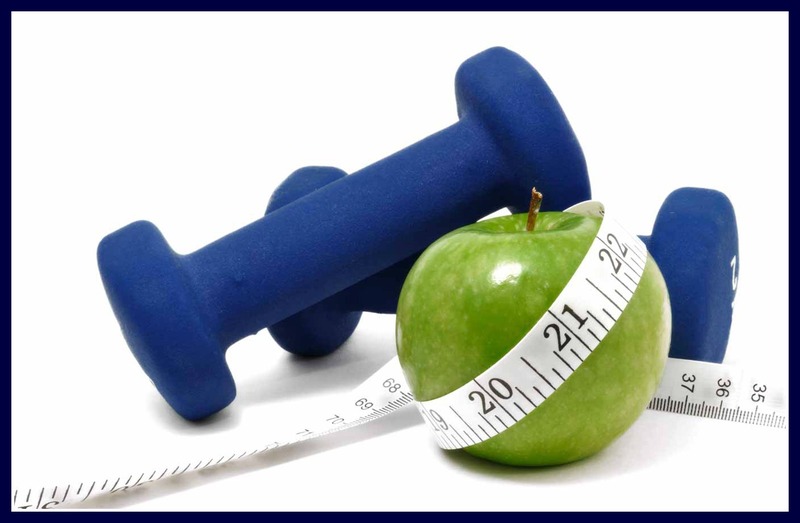 The terms “overweight” and “obese” are used interchangeably, however they are not the same. You can be overweight without being obese. Both terms refer to a person weighing more than what is considered a healthy weight for a certain height. 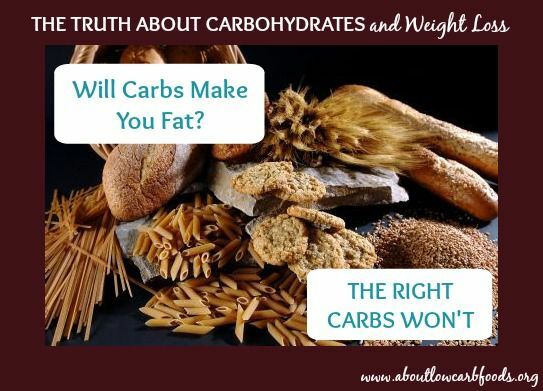 But an obese person’s weight is at least 20% higher than it should be. A BMI between 25 and 29.9 is classified as overweight, while a BMI of 30 or greater is classified as obese. Obesity is caused by several reasons. Some of the most common ones include eating too many calories and leading a sedentary lifestyle. There must be a balance between calories consumed and calories burned. Other factors that might affect one’s weight are not getting enough sleep, your genetic make-up, consuming foods that are high in fats and carbohydrates, smoking cessation and some medications. 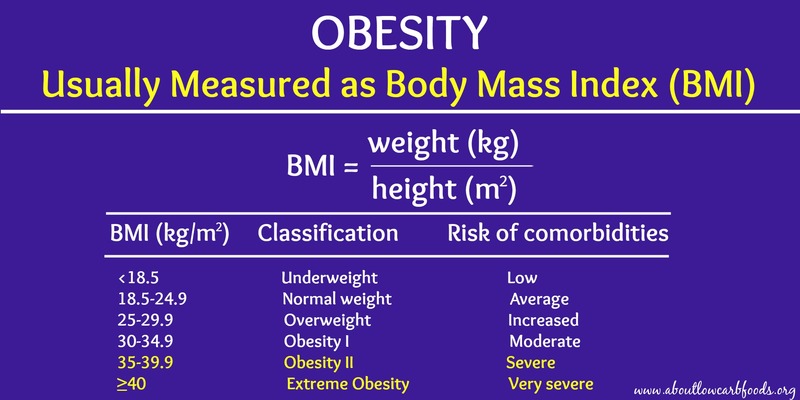 There are several categories that are associated with the BMI and obesity range. 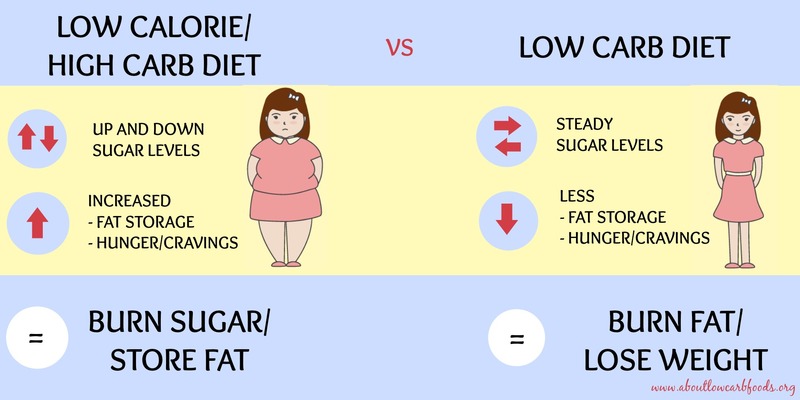 Since the term “overweight” is defined differently from “obesity”, it is considered its own category and not added to one of the obesity categories. There are six different classes of weight, with three of them being defined as obesity (Obesity I, Obesity II and Extreme Obesity). There are health consequences associated with being obese. Obese individuals are prone to many diseases and health conditions, such as high blood pressure, type 2 diabetes, increased cholesterol levels, stroke, osteoarthritis, and cancer. 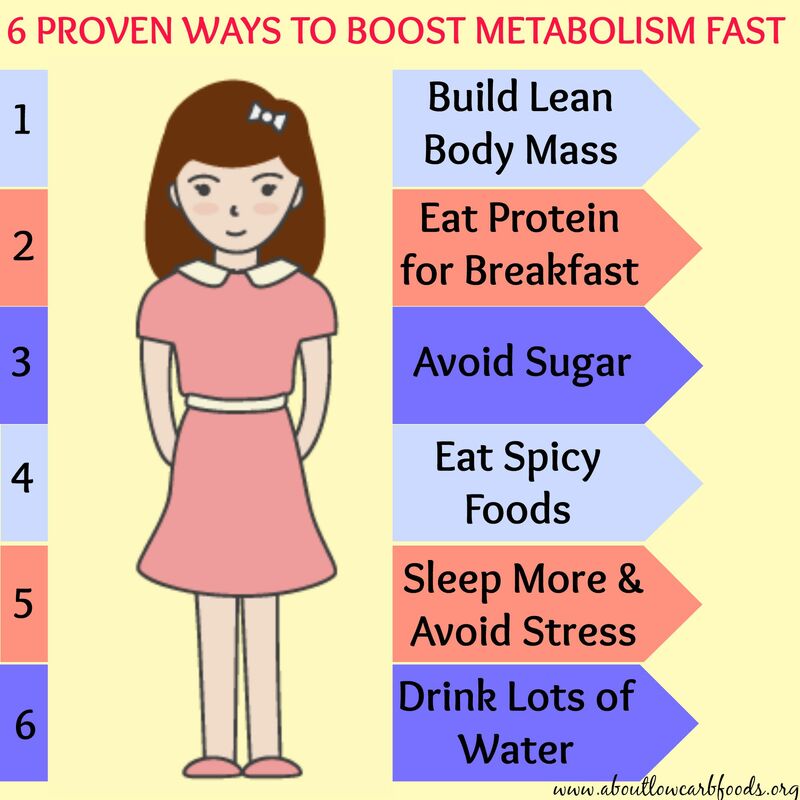 But there are certain steps you can take to prevent and treat obesity, such as, increasing your level of physical activity, changing your behavior, and watching when and what you eat. If you’re morbidly obese, your physician may prescribe weight-loss medication or even suggest surgery to help you lose the weight.